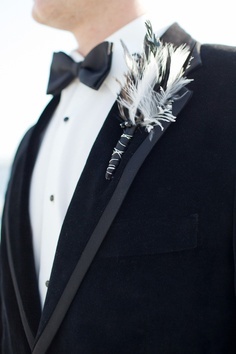 Menswear is all about the details – especially when it comes to outfitting a groom. 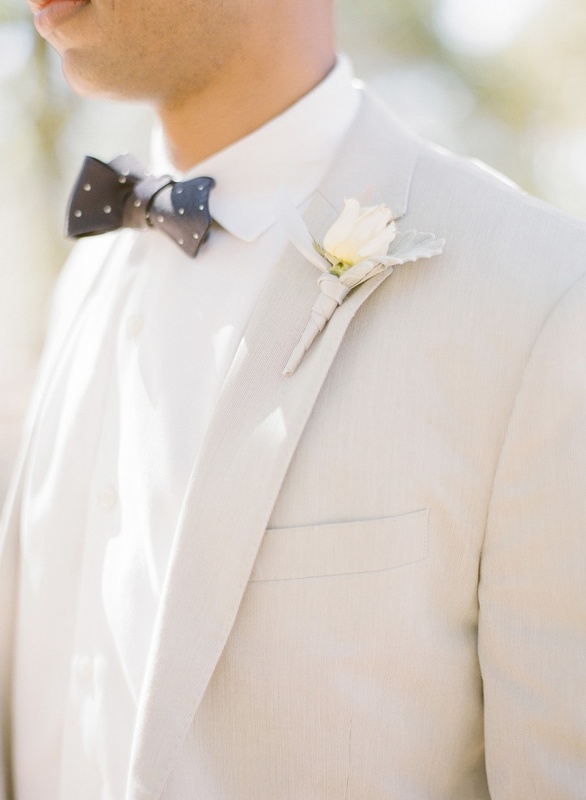 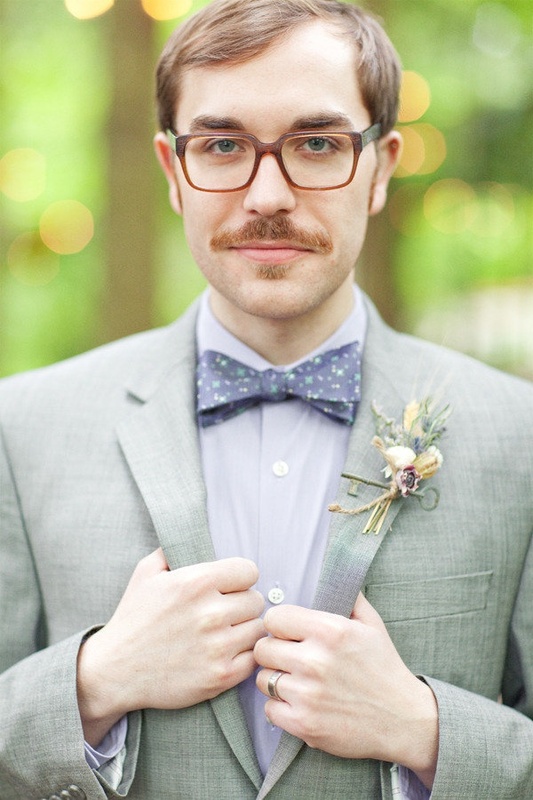 He wants to look classic and masculine while complementing his beautiful bride. 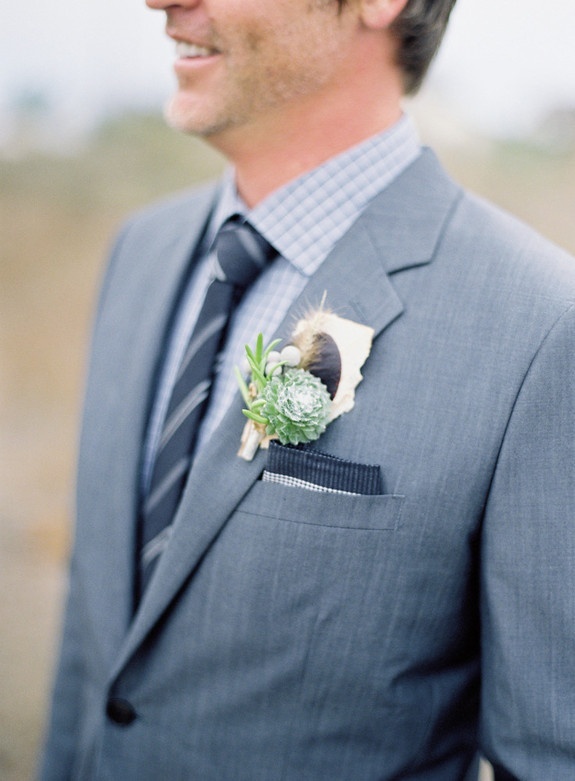 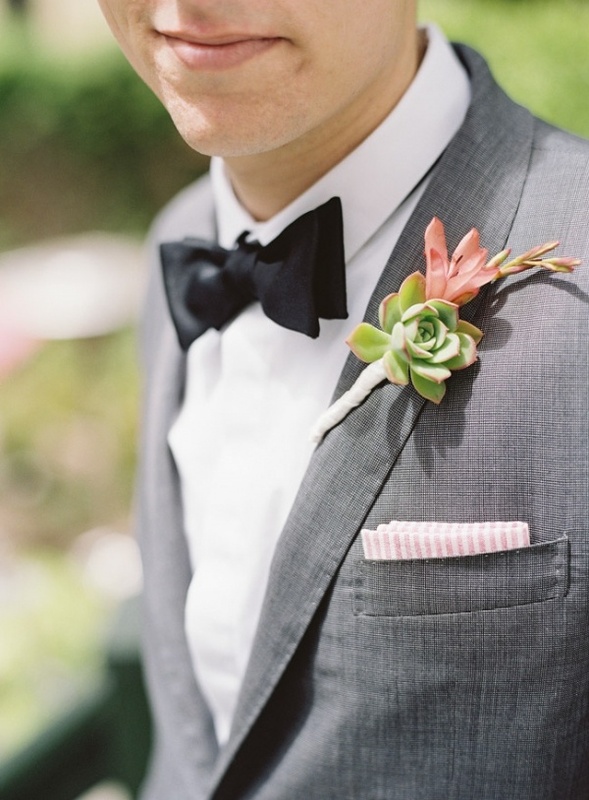 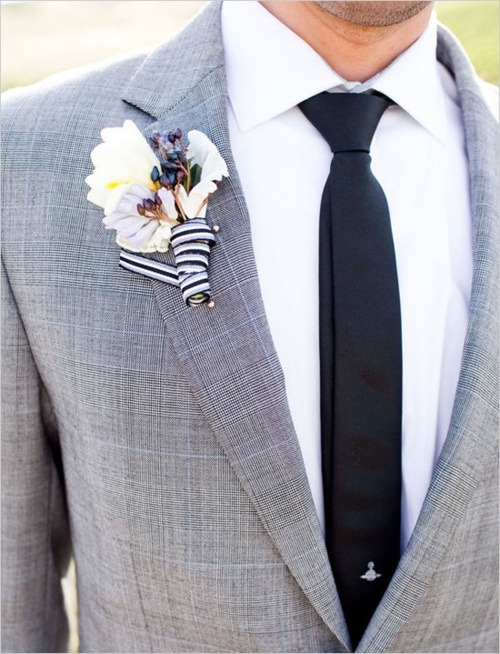 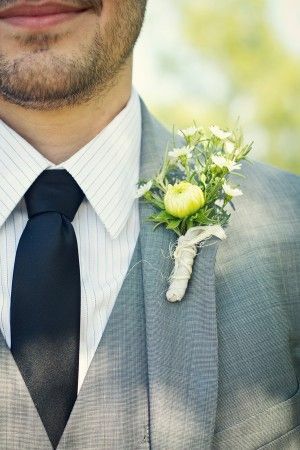 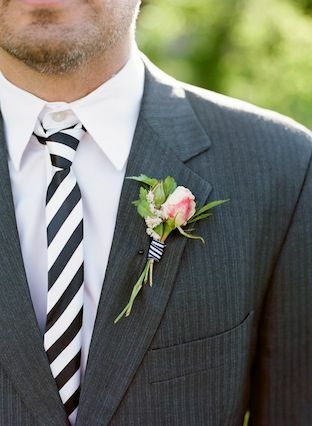 To us, it all comes down to the combination of jacket, tie and boutonniere. 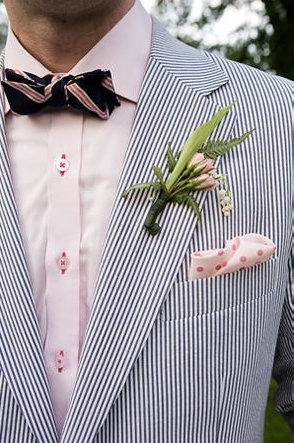 We’ve curated a few picture perfect combinations below as inspiration. 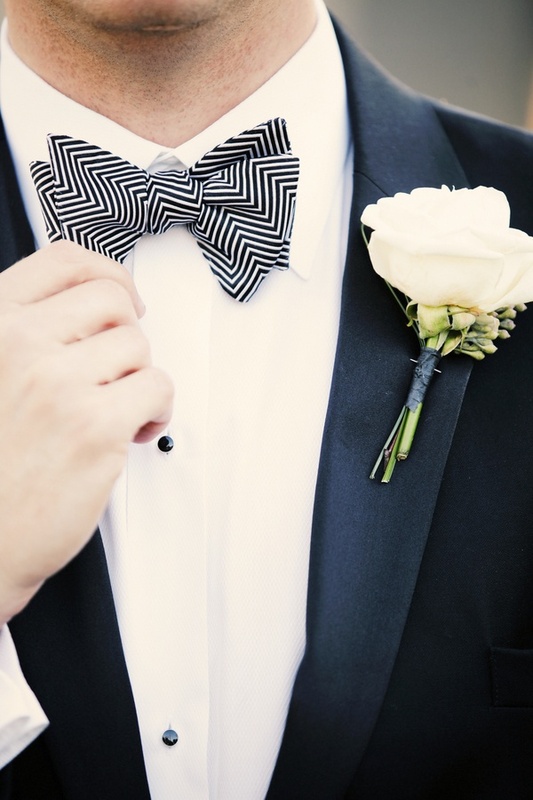 Which way would you go?